Restaurateurs often name their establishments after themselves or their loved ones. Chef owner, Philip Ocampo named Something for Jess after his partner. 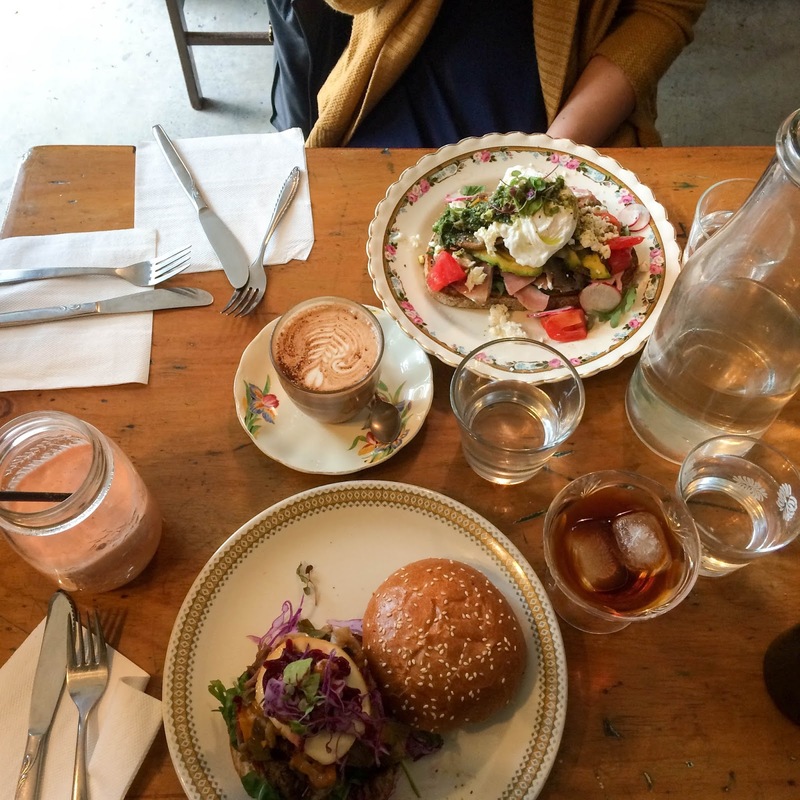 This cozy cafe originated from Philip’s seasonal Mexican food stall that he ran. You’ll find the usual types of coffee on offer at Something for Jess, as well a variety of teas and fresh juices. 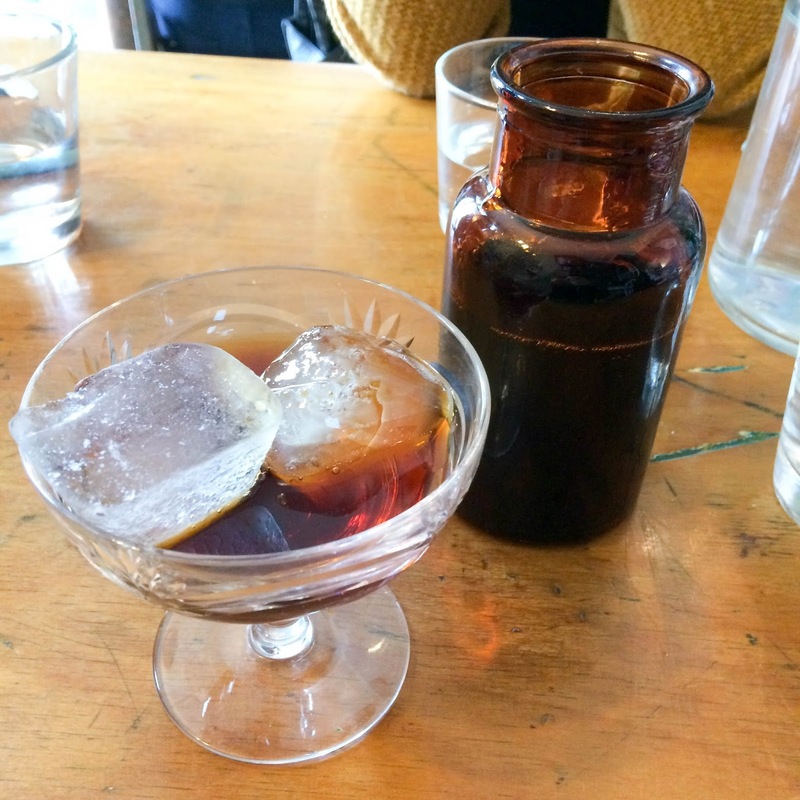 If you are a long time reader, you would know I chose the cold drip, which carried a clean, crisp taste. ML was rather disappointed with her juice as it arrived in a mason jar half filled. It was definitely a glass half full situation. 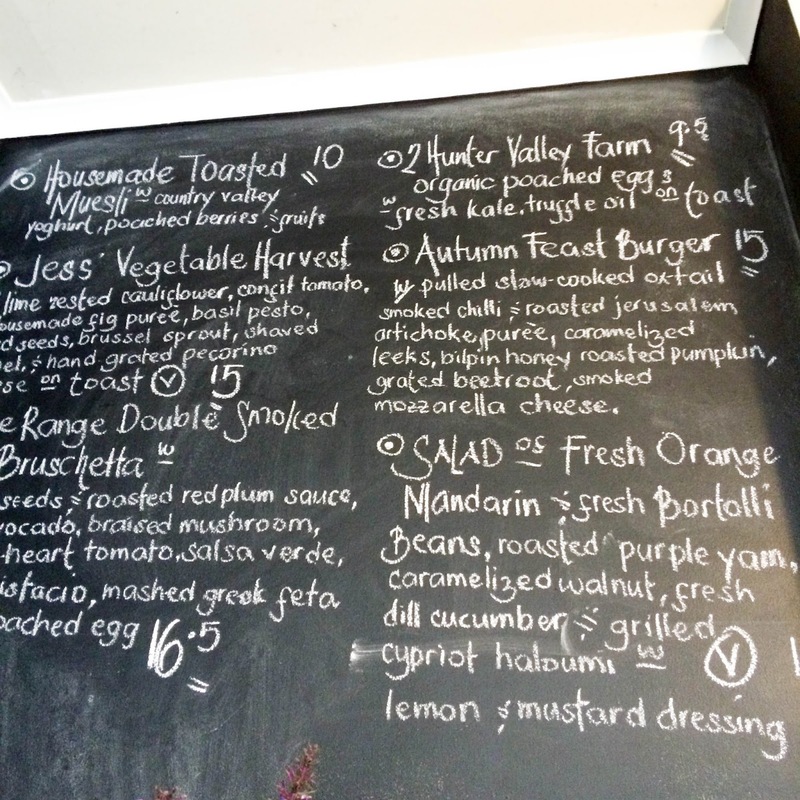 The blackboard menu at Something for Jess is seasonal and constantly changing. 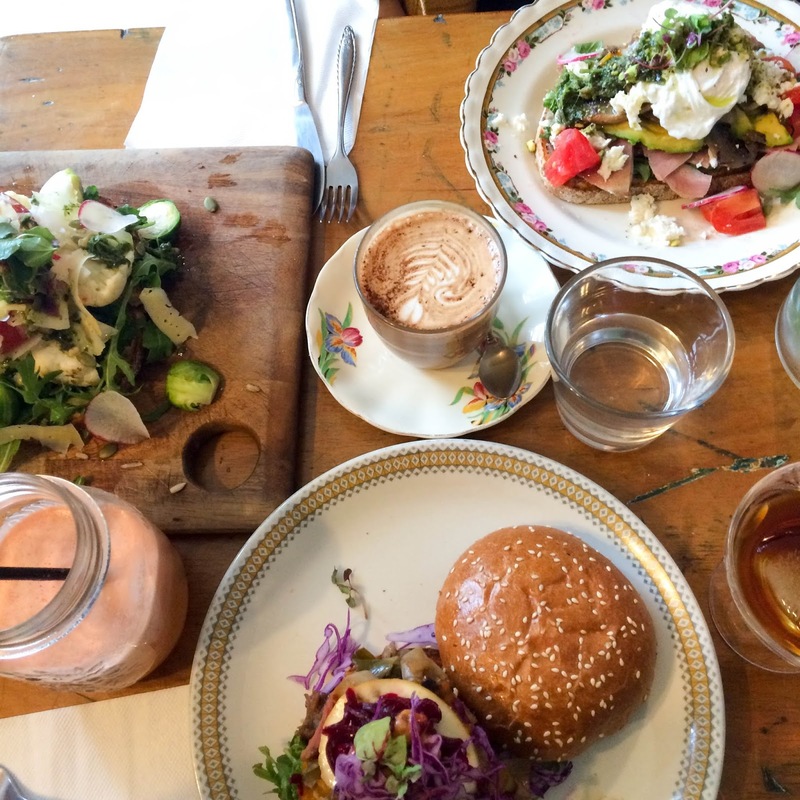 There’s a strong focus on fresh, local produce prepared in simple yet mouth watering manner. 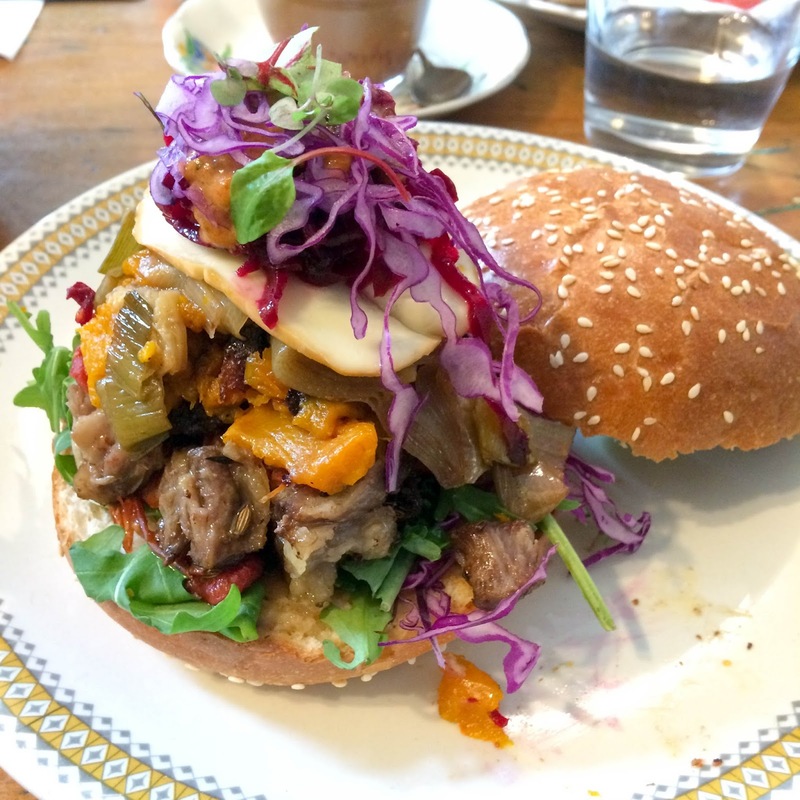 My Autumn Feast Burger was a vibrant mound of vegetables with slow cooked ox tail as the protein, the variety of ingredients resulted in an unique combination of flavours and textures. 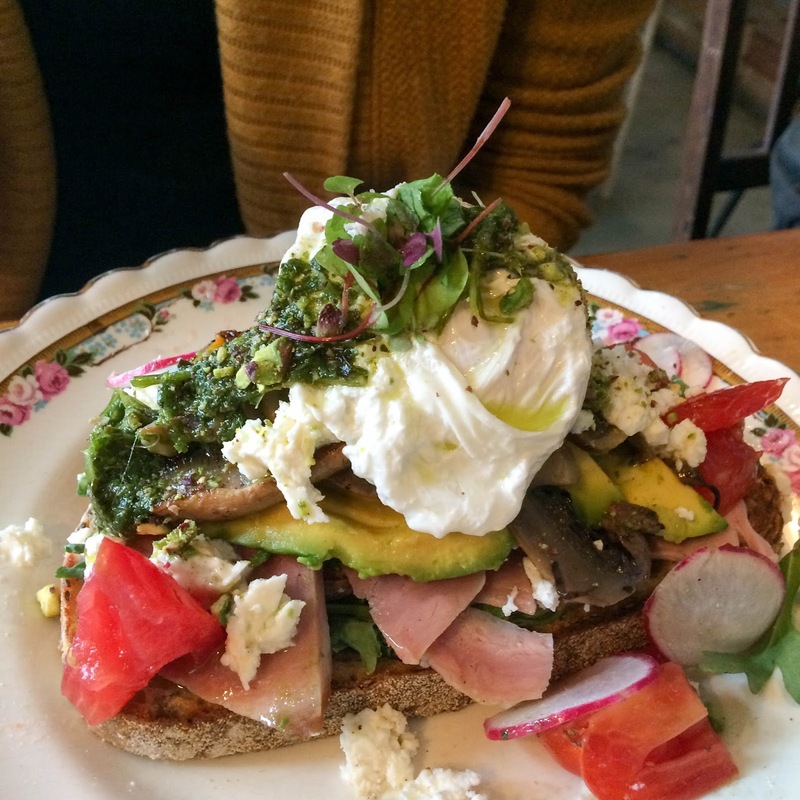 KZ’s Free Range Double Smoked Ham was served on bruschetta with a poached egg. 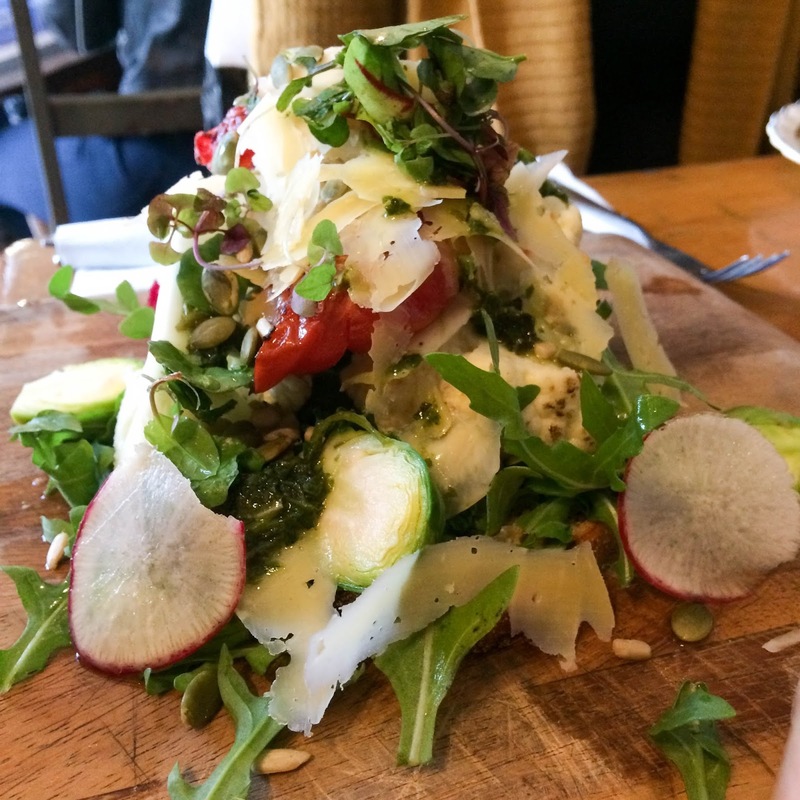 Jess’ Vegetable Harvest, which ML ordered, was a heaped pile of green goodness (Brussels sprouts, cauliflower, shaved fennel) topped with shaved pecorino served on toast. 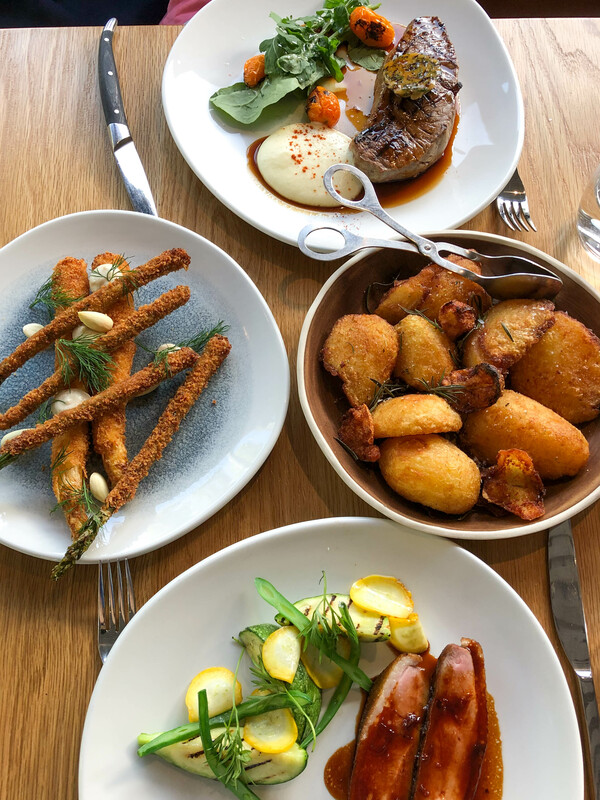 So head to Something for Jess if you are after some great seasonal food that’s good for your health. that bruschetta looks perfect esp with the salsa verde! Oh man! I've been wanting to visit SFJ for a long time. I love cold drips that are clean and crisp too!